With degrees in Communications, PR and Art, and a lifetime passion for photography, Blanca Duran has everything it takes to capture and express the unique, personal feel of every wedding she photographs. We’re so excited to feature her work, and even more excited to let her explain, in her own words, how she approaches the art of wedding “storytelling” through images, and what sets her Houston wedding photography work apart. 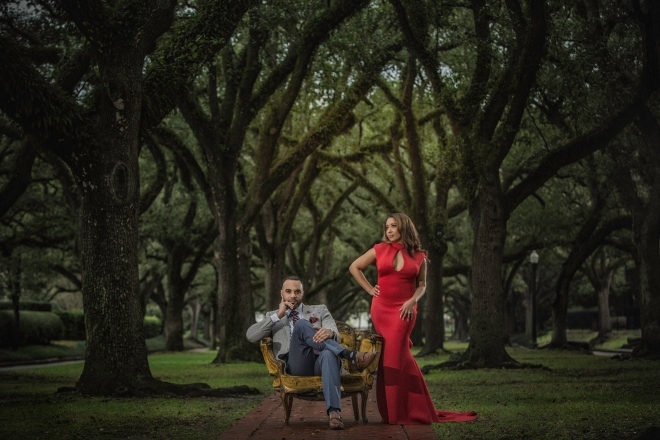 Weddings in Houston: How did you first get into photography? Blanca Duran: I had taken a few photography classes in college as part of my degree in Communications and Public Relations, but I got seriously involved in photography while studying for my Master’s Degree in Arts. I had the option of specializing in video, animation or photography, and even though I developed video and animation projects, I chose photography for my dissertation. Although I was focused on conceptual photography, I managed to do a little fashion photography and also traveled around Asia and Europe photographing landscapes and people in different cultures. I still have hundreds of medium-format images in contact sheets. When I returned to Mexico, I spent one year teaching advertising at my alma mater university in order to pay back my scholarship. During that time I started my advertising agency again (I had previously started one together with my brother when I was in college). During those challenging times, when I was working to grow my business, I dared to photograph a friend’s wedding. Surprisingly, after the wedding, I started receiving compliments about my images and more brides contacted me. However, I only did one more wedding, because I met my husband on a trip to the United States, and decided to move to Houston, and start fresh, all over again. That’s how I am in the wedding business in Houston today. WIH: What qualities do you feel distinguish your approach to wedding photography and your relationships with your wedding clients? BD: We are in the business of telling stories. We do wedding photography and cinematography. Blanca Duran Photography is mostly known for my bold, fashion-photography style and my lighting skills. What makes me the proudest is that despite the difficulties we have gone through, we built a brand that is recognizable not only among clients but among other photographers who approach me to express their admiration for my work. What sets us apart from others is not the distinctive look of our work (there are thousands of photographers with talent who go unnoticed in this sea of artists), but a combination of talent, the courage to take risks, and most importantly, our ability to make a strong connection with our clients and their families. Honesty, kindness, good manners and a huge smile will always go a long way. WIH: What are your favorite moments from you wedding photography career? BD: I have many favorite moments, especially those instances where my couple hugs me to thank me for the hard work and for becoming their friend. WIH: What’s your most valuable piece of photography advice for Houston wedding couples? BD: My advice to you is to let yourself go with the moment. Embrace your story as a couple and do not be afraid to show it to the world. Your photographer must be a storyteller that brings your photos to life! 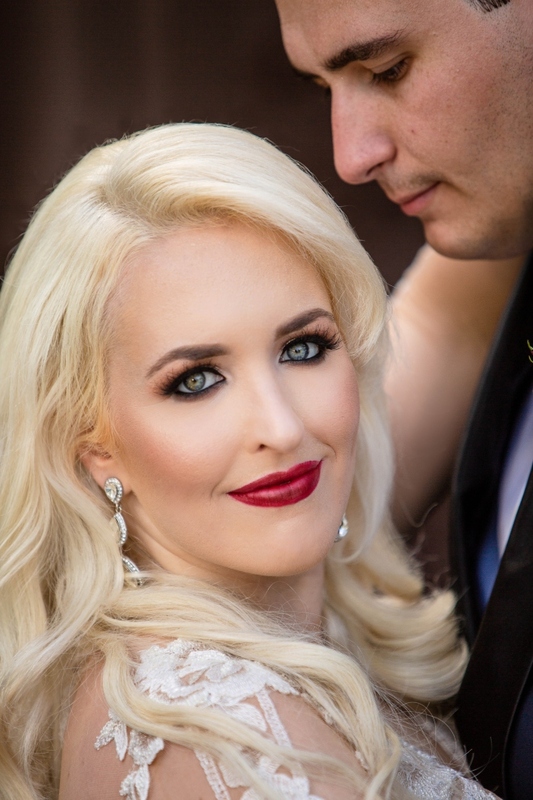 See more from this fine Houston wedding photographer, and schedule your consultation today. 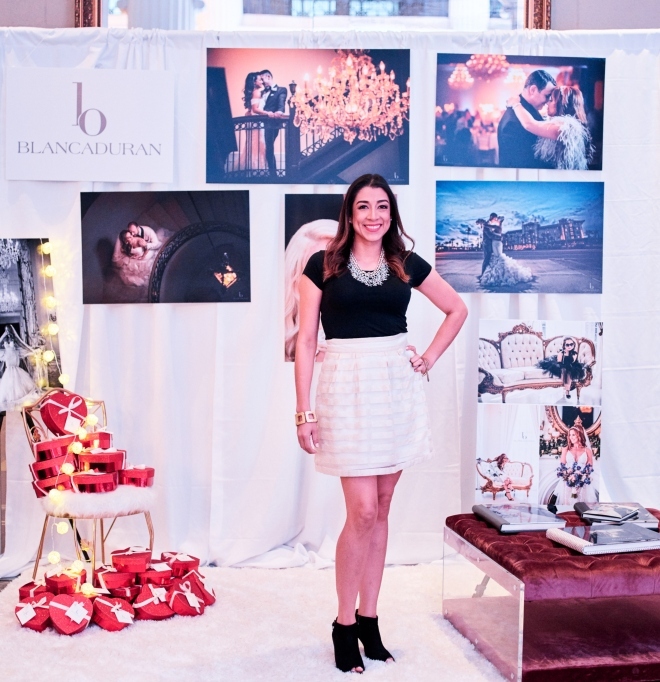 And make sure to visit Blanca this Friday, Feb. 22 from 6-9 p.m. when she hosts a festive evening Houston wedding photography open house! 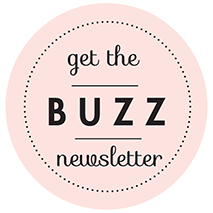 Q&A: Katie Frederick of Ever After Honeymoons on The Big Trip! Honeymoons are to regular vacations what wedding receptions are to Saturday-night dinner parties. You wouldn’t leave the planning of your lavish 300-guest nuptial bash to your everyday dinner-party coordinator (that’d be you), would you? Likewise, it’s smart to put the planning of your once-in-a-lifetime trip into the hands of a honeymoon expert, rather than a regular ol’ travel agent—or, heaven forbid—booking online, sight unseen. Eek! Katie Frederick eats, breathes and lives honeymoon planning, every single day of her well-traveled life. Her boutique travel planning firm, Ever After Honeymoons , is sought out by well-heeled brides across the nation for its deep knowledge of divine honeymoon destinations and hidden gems, and its ability to deliver luxury and no-detail-too-small service from departure to return, and then some. We tapped into Katie’s killer honeymoon instincts, and got her to share her top picks in honeymoon locales and must-have travel goodies. 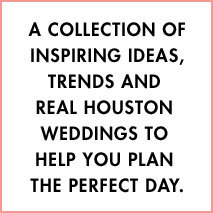 Here you go, Houston brides…and happy travels! Houston Wedding Blog: Where in the world should we GO? Katie Frederick: There really are so many incredible places to visit! I encourage couples to talk about what their perfect day on their honeymoon would be. What would you like to see and do? What are your favorite things to do together? 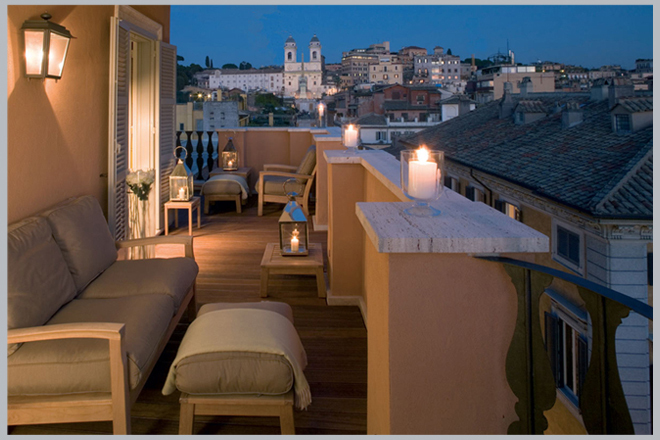 Then I can recommend the best destinations that offer what you are looking for. Also make sure to check the weather in the destinations you are interested in. Then spend some time really talking about what each of you want for your honeymoon. A lot of brides will say, “I wants a beach honeymoon but he will be bored.” A good compromise is to spend the first half of your honeymoon on the beach and then go to a city. If you really can’t decide between two destinations, you can visit one for your honeymoon and then save the other destination for an upcoming anniversary trip. Gives you something to look forward to! HWB: When do we need to book? KF: I recommend couples book their flights and hotels around six months ahead of time. At this point a lot of hotels have early booking discounts, flights are priced well, and it gives you time to consider your options. If you wait until the last minute, you will most likely have a lot of last-minute wedding things to get done, and the hotels and flights you want could be sold out. I always recommend waiting to book tours, activities and excursions until you are on your honeymoon. Another tip: Make sure to book all travel with your names exactly as they appear on your passports. Don’t book your travel with your married last name unless you are changing your name prior to traveling. HWB: What should we pack? KF: Pack light, and pack things you can mix and match with each other. Think ahead of time about what you plan to do, but don’t pack for every possible situation. Make sure to buy mini bottles of beauty products (www.3floz.com has a great selection!). 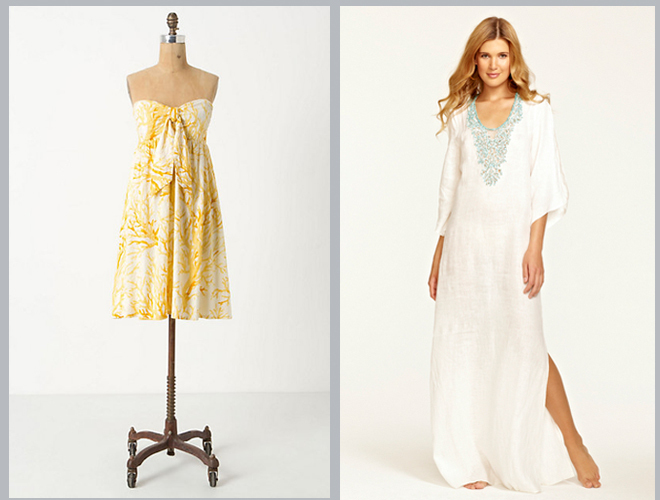 I love light tunics and swim cover-ups, and they take up very little space. Be sure to leave a little room in your bag in case you want to buy a few things during your honeymoon. 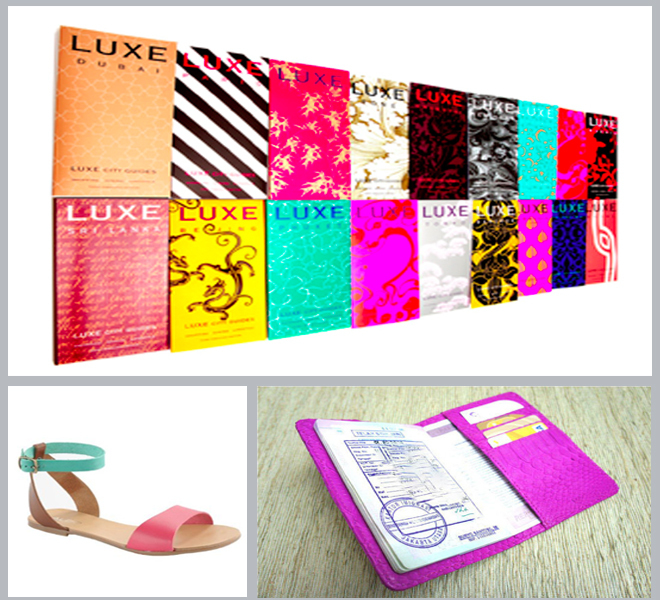 HWB: Any cool or cute-as-heck honeymoon travel goodies we absolutely MUST know about? HWB: Fabulous! Now we’re booked, packed and ready for romance. Any parting advice before we take off? Don’t plan too much ahead of time. Usually the time before a wedding is really hectic and scheduled. 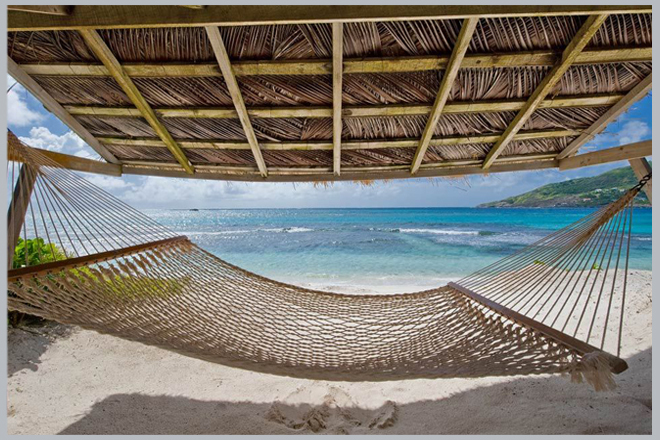 Your honeymoon is the time to sleep in, decide what you feel like doing that day, and just enjoy each other’s company. Follow Katie’s happy travels, and start planning your own, on Twitter @EA_Honeymoons and Facebook.com/everafterhoneymoons!